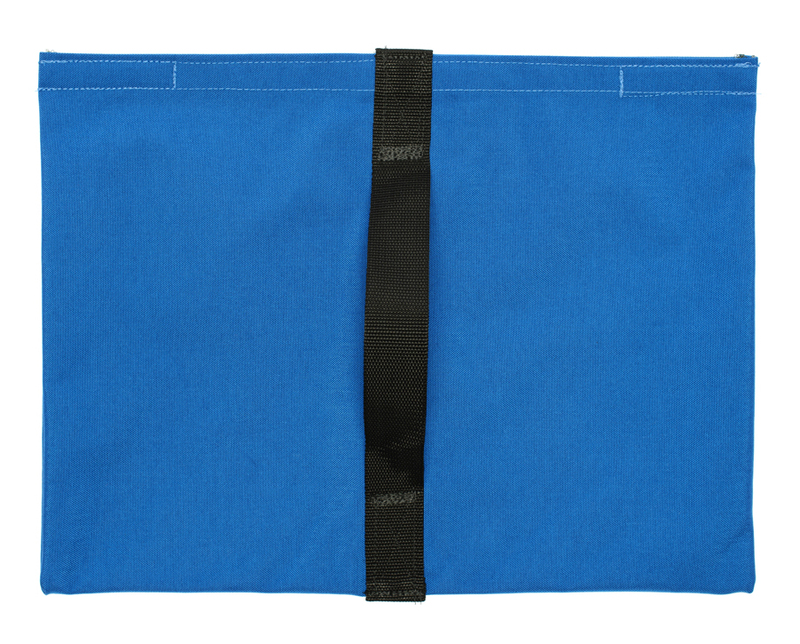 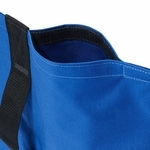 Constructed of heavy duty 1000 denier blue Cordura nylon fabric, these bags withstand the most demanding use. Seams are double-stiched using industrial sewing machines and heavy duty nylon thread. A strong 1.5" wide web handle is sewn into both sides of the bag using a box and cross pattern.